Welcome to SikhPoint, a brand new Sikh Portal. We are seeking diverse viewpoints and invite you to share yours as readers or contributors. 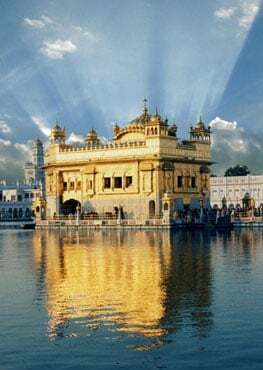 We would like to explore the heart of Sikhi -its magnificent inclusiveness, its simple spirituality, its lifestyle and culture, and take inspiration from its glorious past. We want to showcase our burgeoning new artists and filmmakers, authors and entrepreneurs, and of course face the challenges that confront us in the Diaspora. ..........Read On... ? Orange County, CA – June 19, 2013 - Sikhpoint, a newly revamped website focusing on Sikh lifestyle was launched on June 14, 2013. Sikhs across the world are familiar with Sikhpoint calendars that celebrate Sikh art and history, and over the years have become collector's items. The web magazine welcomes original content on Sikh culture, history, spirituality, and issues of contemporary interest. Diverse viewpoints are solicited. Sikhpoint is a new global magazine focusing on Sikhcentric subjects. Exploring a depth of topics that cover culture, history, spirituality, and contemporary issues, Sikhpoint welcomes diverse viewpoints. Our policy is to be open, inclusive and authentic. We hope to educate, inspire, and stimulate intellectual discussions. 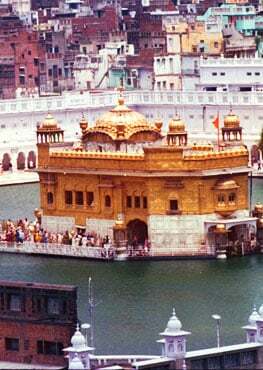 Sikhpoint is for Sikhs and those interested in the Sikh way of life. Jessi Kaur is the author of Dear Takuya, Letters of a Sikh boy, and The Royal Falcon, two highly acclaimed children’s books. View all posts by Jessi Kaur ?